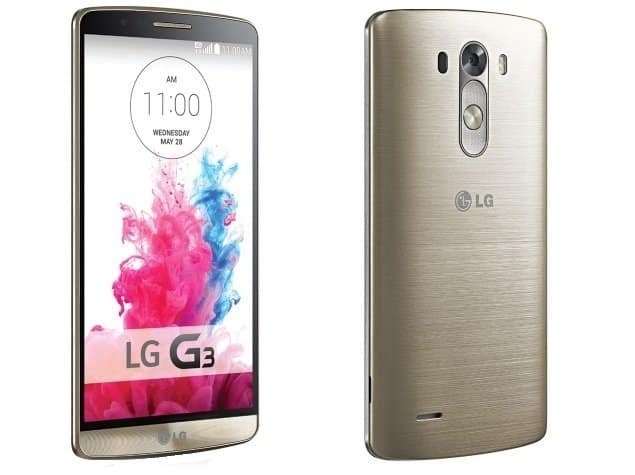 LG G3 is one of the most anticipated phones in the recent times, great design and features, powerful enough to handle everything. And a lot different from a typical phone, but some people get stuck in very simple tasks in the G3- like taking screenshots, just because the physical keys are at the back of the phone. 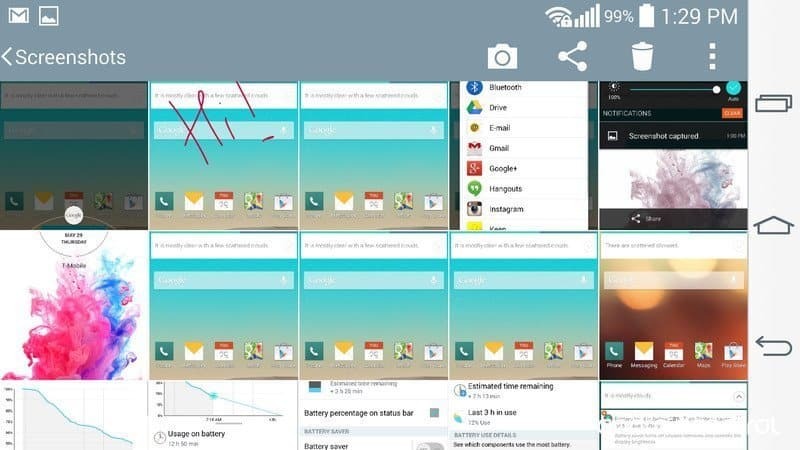 But also a secondary way to grab a screenshot, using the built-in QMemo+ application. Hold down the “volume down” and “power” buttons at the same time. (That’s the middle button and the bottom button, as seen on the back of the G3.) You’ll see the screenshot effect on-screen. Wow!! It worked. The image will be saved in the “Screenshots” folder on your internal storage, and you can view this folder through the Gallery app. Alternatively, there’s another way to take screenshots, using the built in QMemo+ app. 1. From the bar of software keys towards the bottom of the phone — — swipe up and to the right, and select the QMemo+ option (the Q icon). The QMemo+ app will capture an image of what’s on-screen, and you can also draw or write on top of it. When you’re done, hit the save icon in the top right corner. Later you can share the screenshots via various social networks or messages, but as the G3 has a massive 2560×1440 display resolution, the screenshots may take space upto 4 MB, be careful about it, or you may create a junkyard of screenshots very soon.